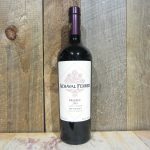 The nose entices with its abundance of ripe plums, blueberries, slight spiciness and notes of violets. 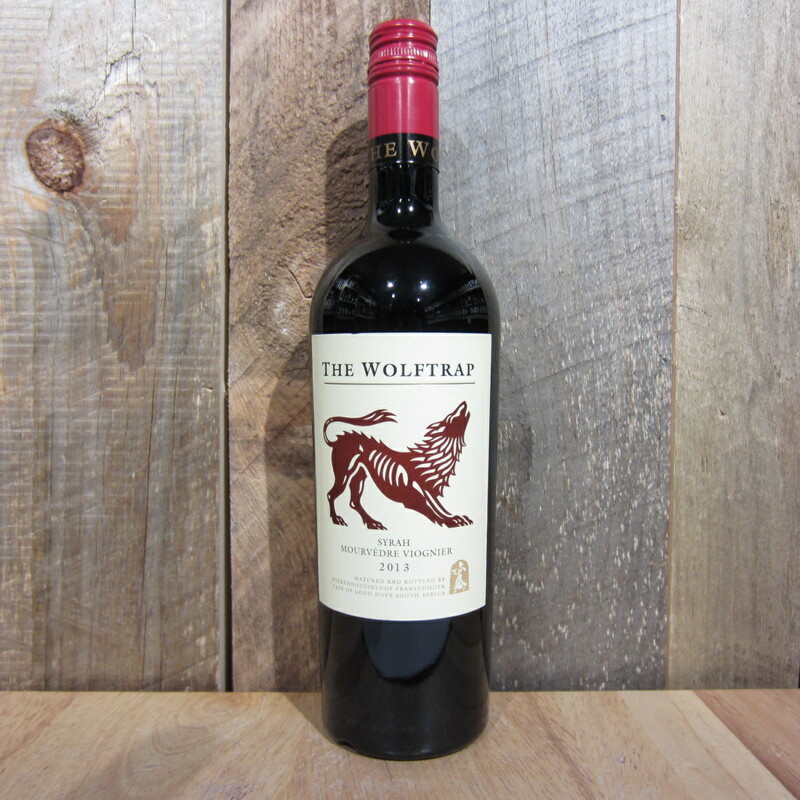 Dark berry fruit follows through onto a juicy, vibrant mid-palate with svelte tannins and a silky texture. 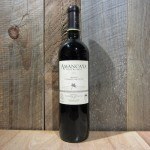 The wine shows exceptional balance with fresh, integrated acidity. 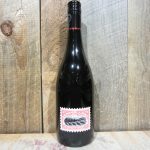 Be the first to review “WOLFTRAP RED 750ML” Click here to cancel reply.